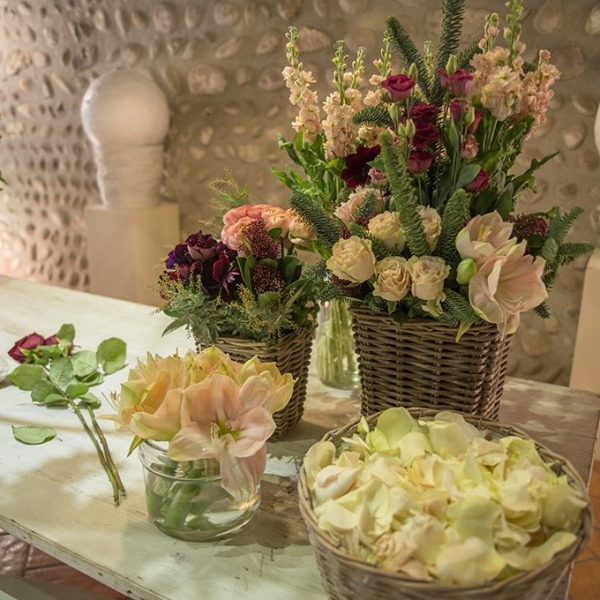 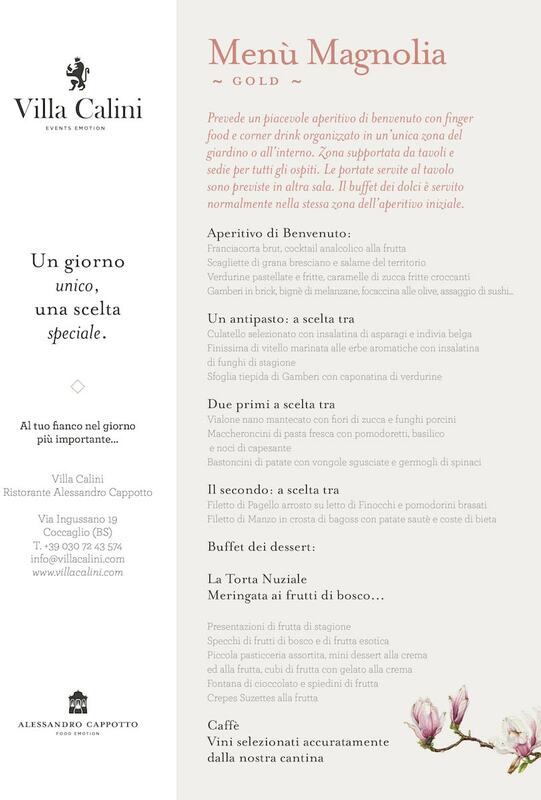 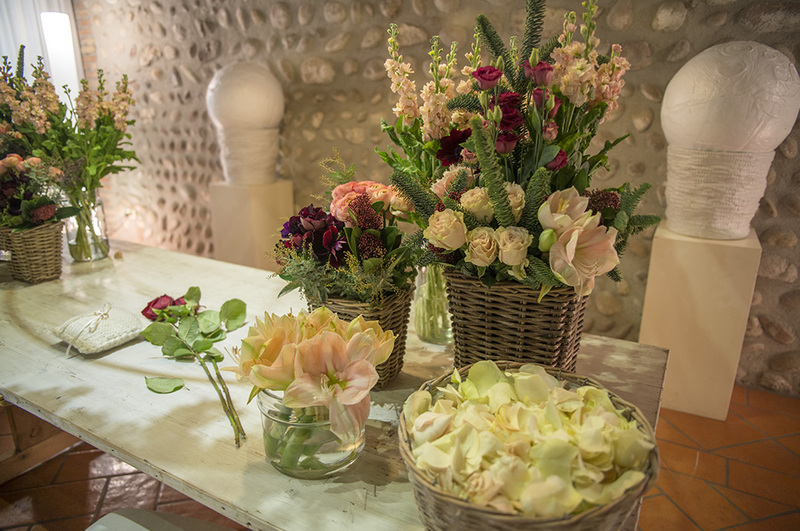 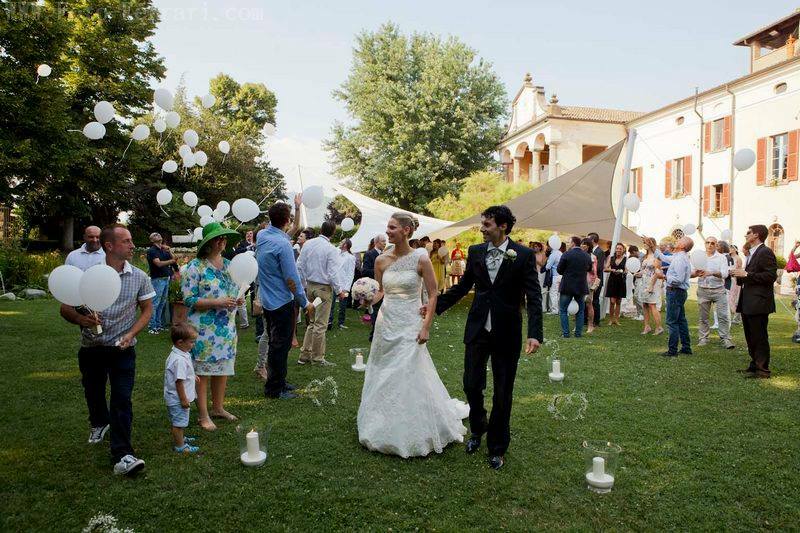 Villa Calini offers toits guests the experience of a tailor-made wedding, according to the brides and the grooms’ needs and choices. 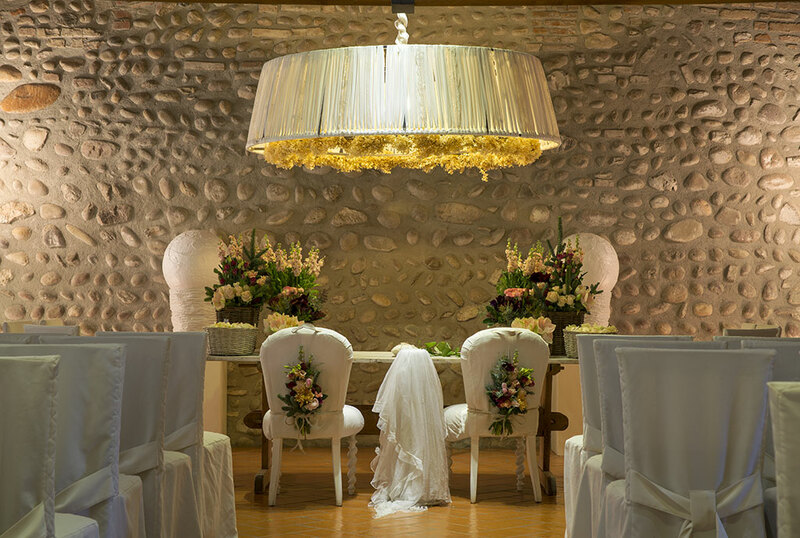 Rossella and her team guarantee a meticulous wedding consultation planned to the last detail, to turn your dream of love intoreality. 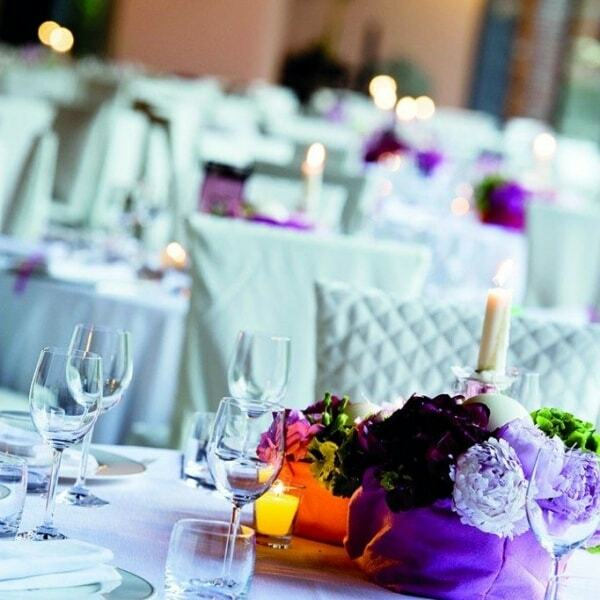 Creation of personalized menus and invitation cards with coordinated image, tableau de mariage and other details, arange of home made gourmet party favors inspired by organic wedding trends: we are at your side to give you a truly unforgettable day, perfect from beginning to end, with qualified and always attentive staff. 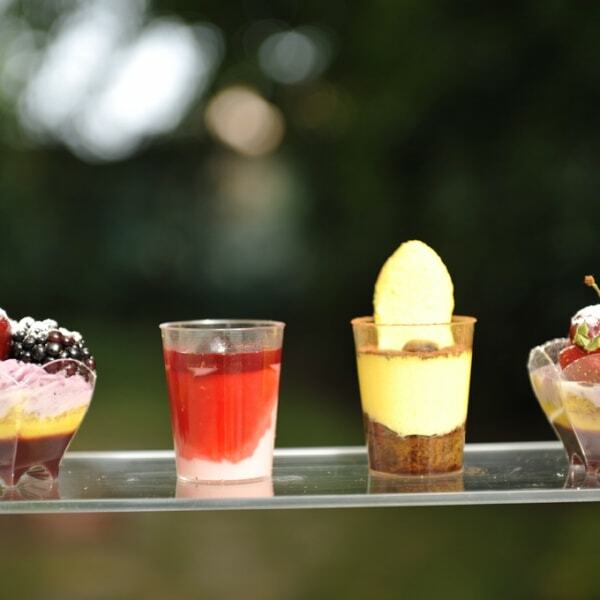 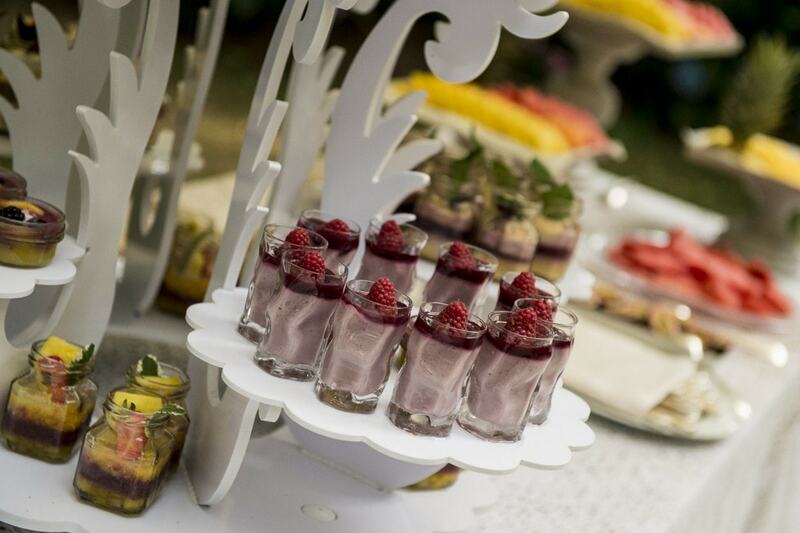 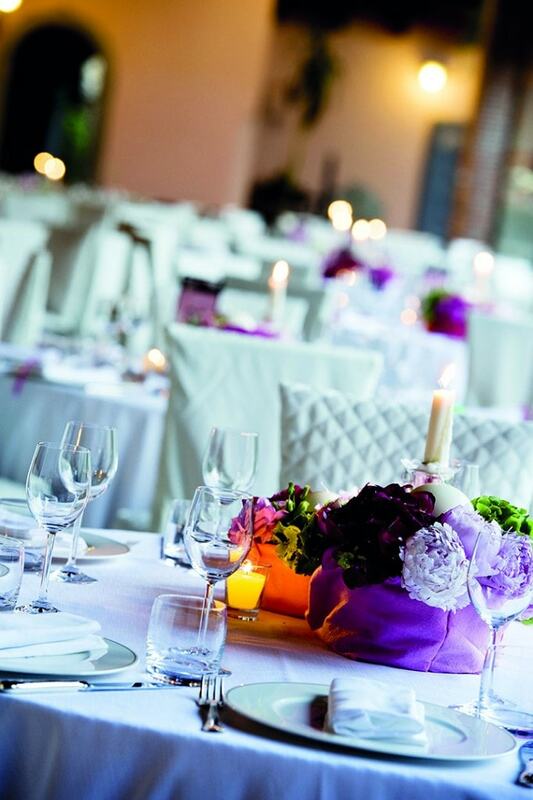 Everything is conceived with refinement and innovative taste, to offer the guests an unforgettable experience. 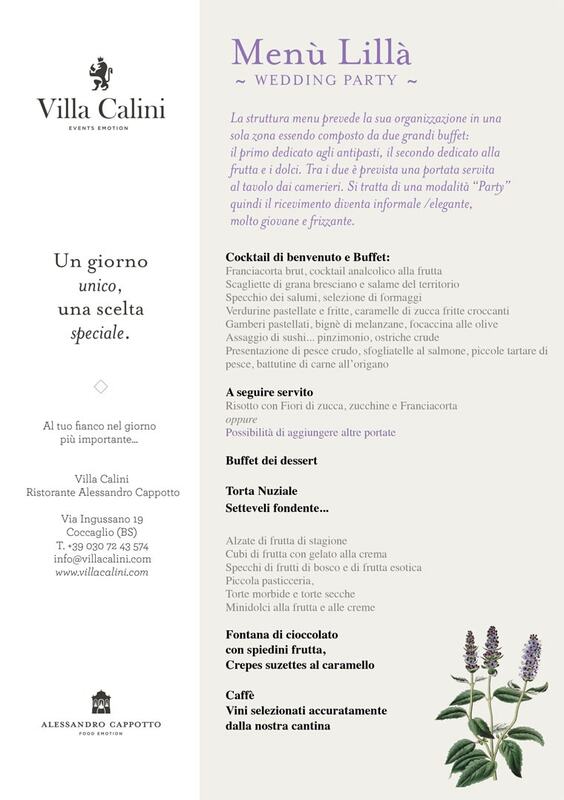 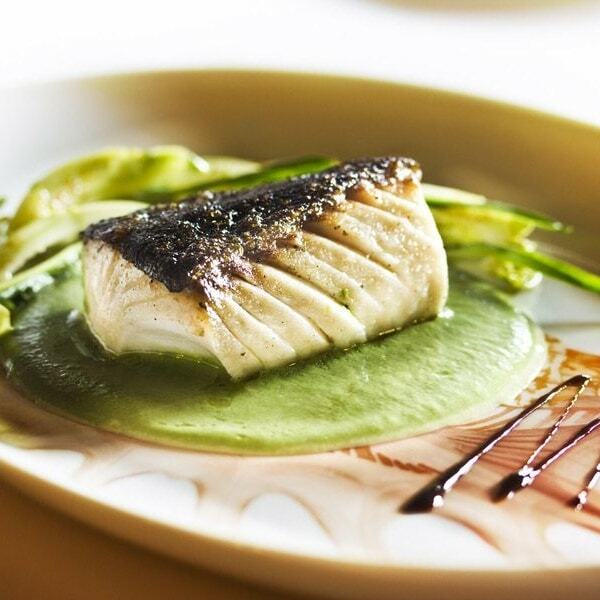 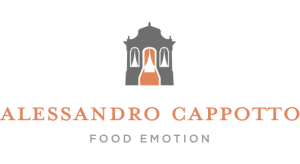 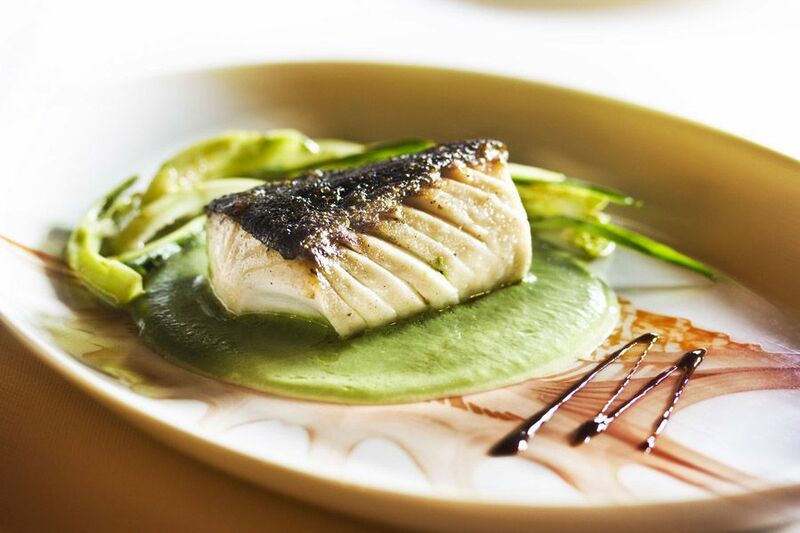 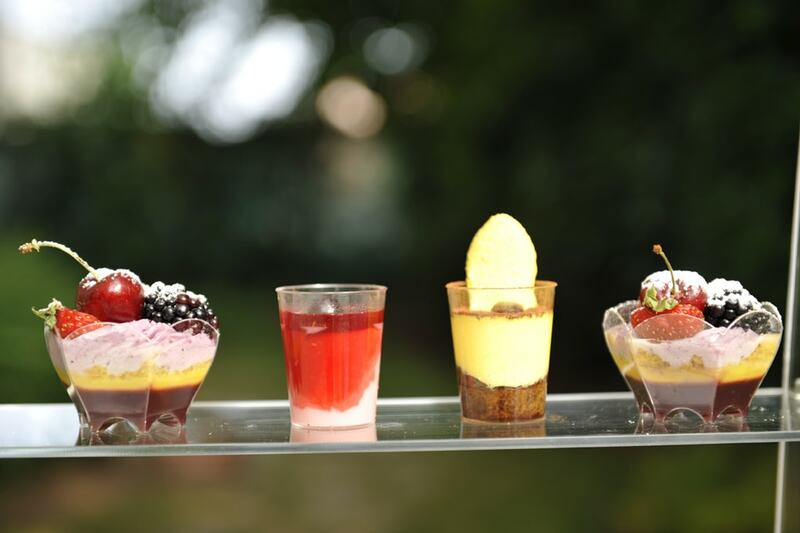 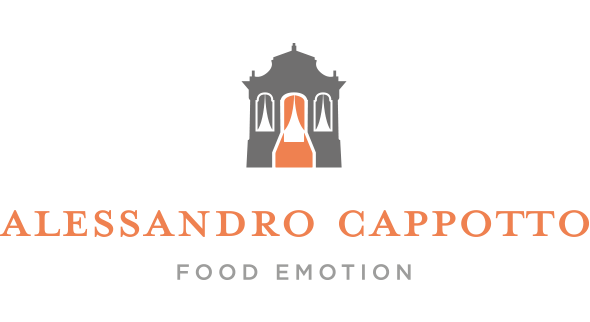 Chef Alessandro Cappotto’s tasty recipes are produced using exclusively local and high-quality food products. 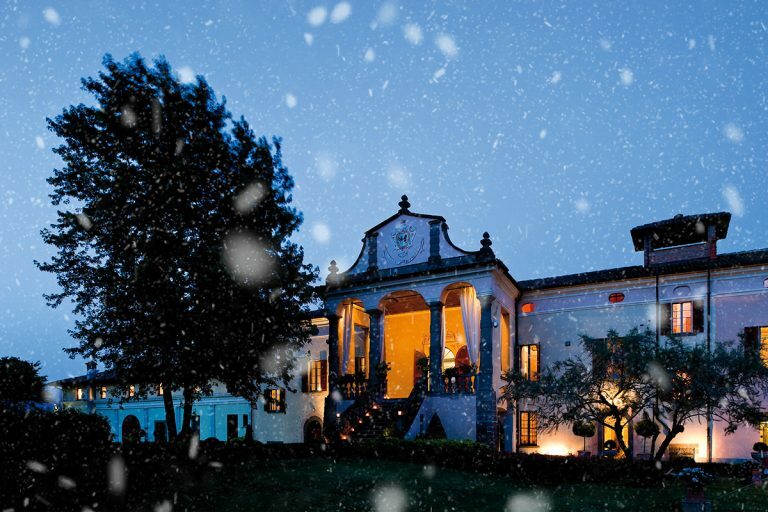 Villa Calini is locatedin the hills of Franciacorta, with all its grandeur and its seventeenth-centurycharm. 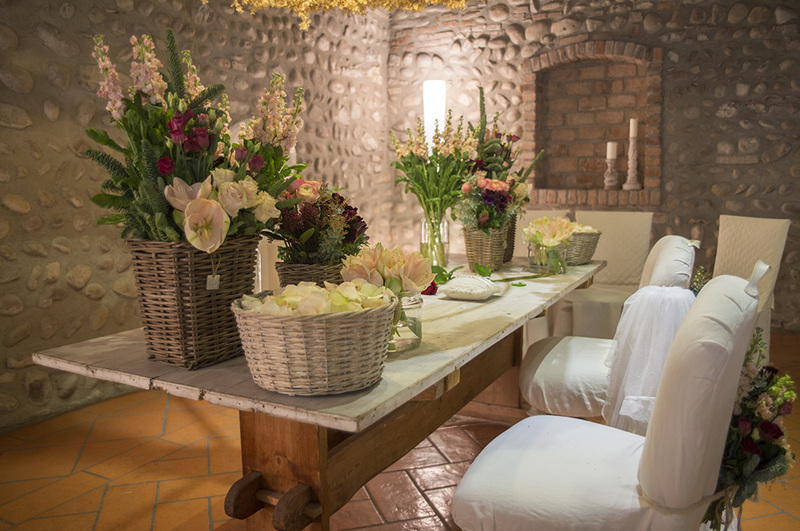 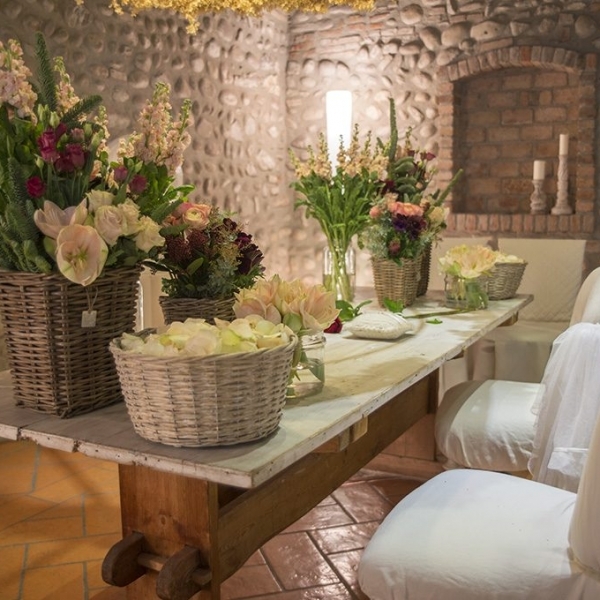 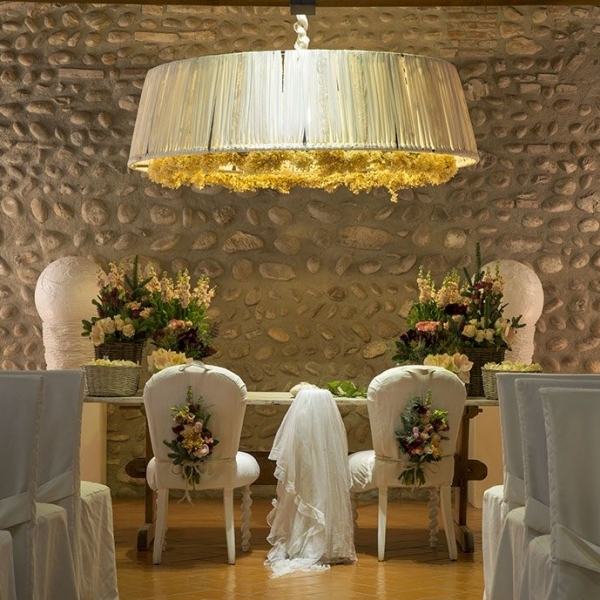 The bride and the groom can choose among a wide range of halls, the largest of which can host up to 250 guests, while 50-guest hallsare available for those couples looking for more intimacy. 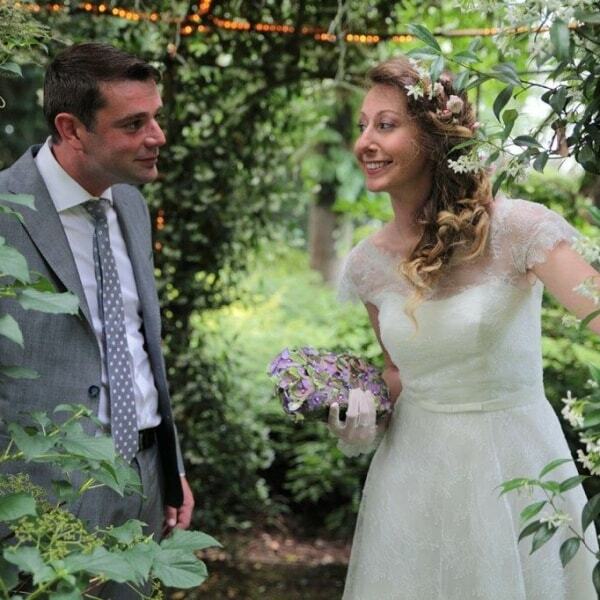 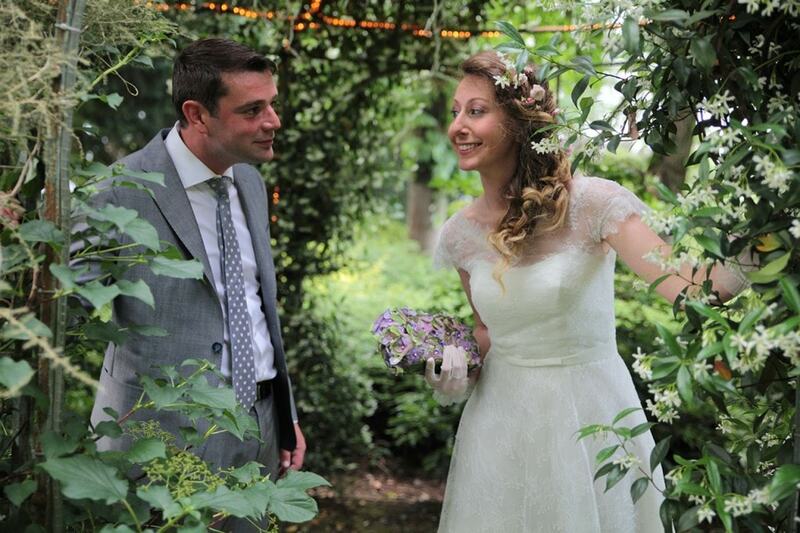 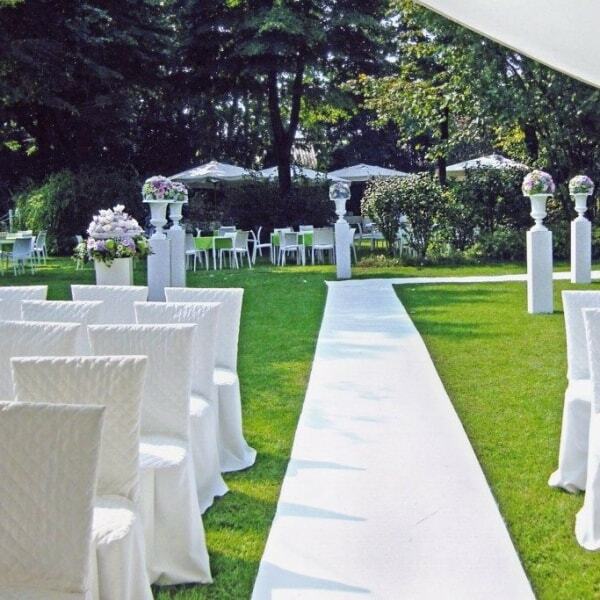 On the outside, enchanting gardens and a majestic staircase with loggia welcome you and your guests to start a memorable wedding reception, where you, bride and groom, are the protagonists! 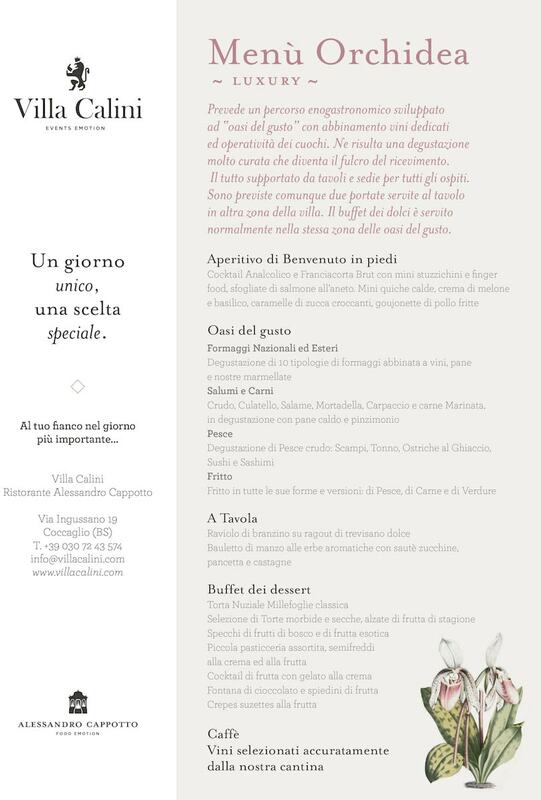 Villa Calini is located inCoccaglio (BS), a stone’s throw away from Lake Iseo and from Brescia. 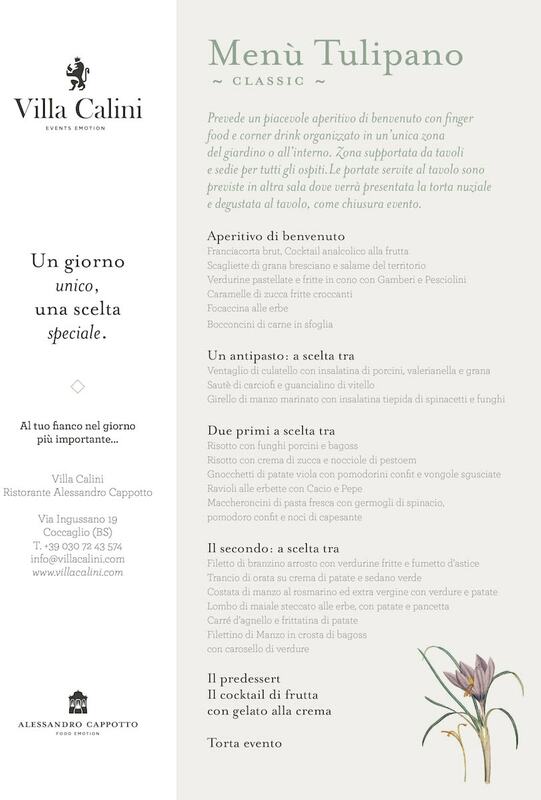 We are easily reachable from A4 highway (Rovato exit) and from A35 (Chiari Estexit). 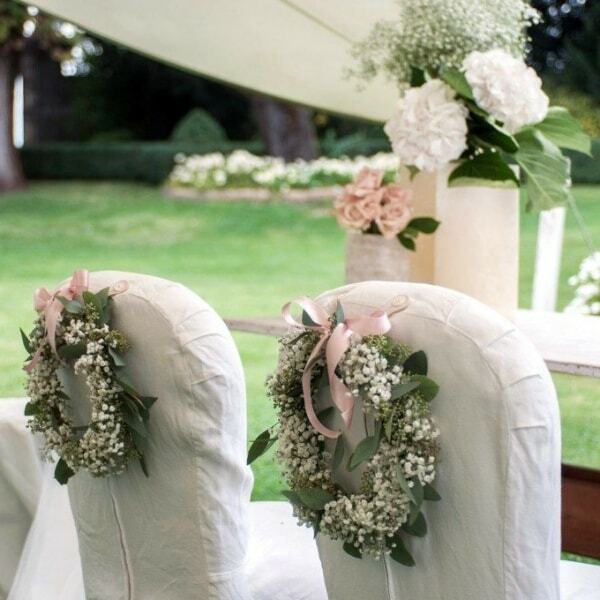 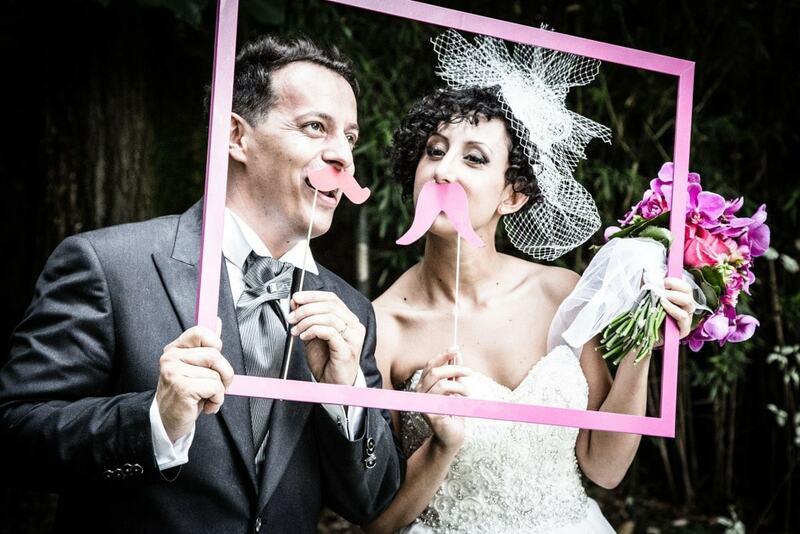 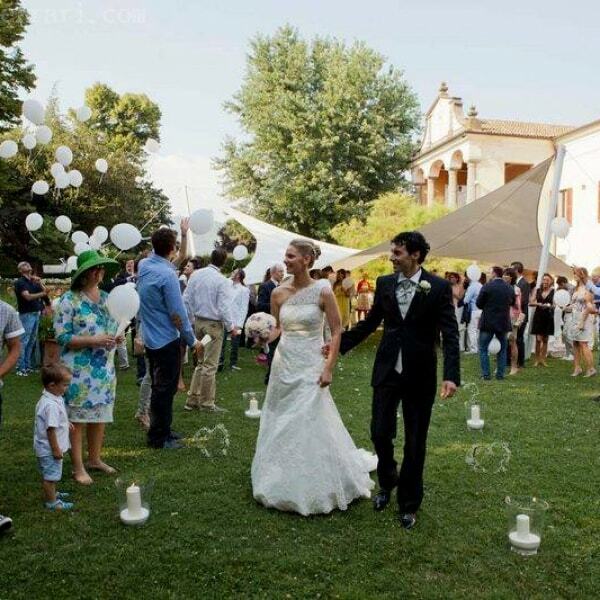 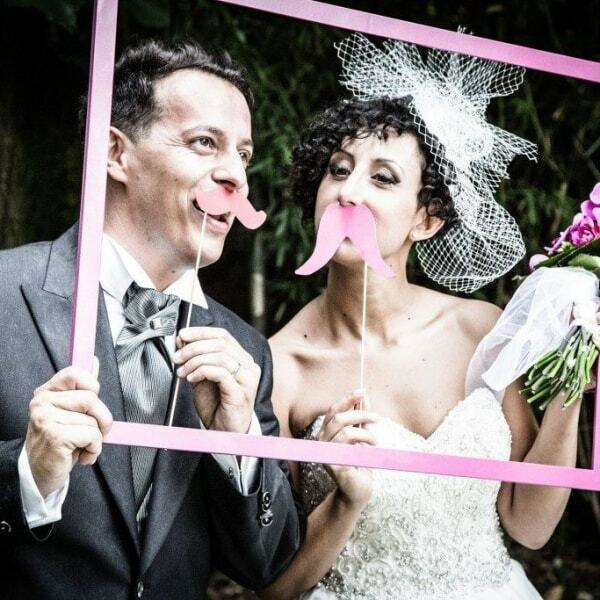 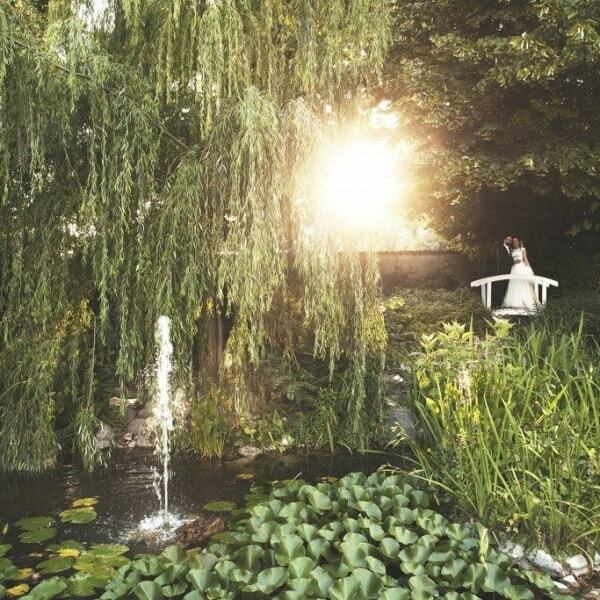 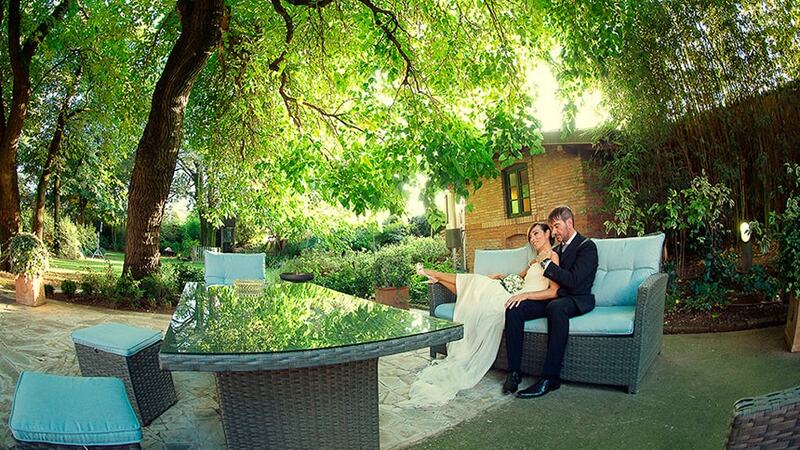 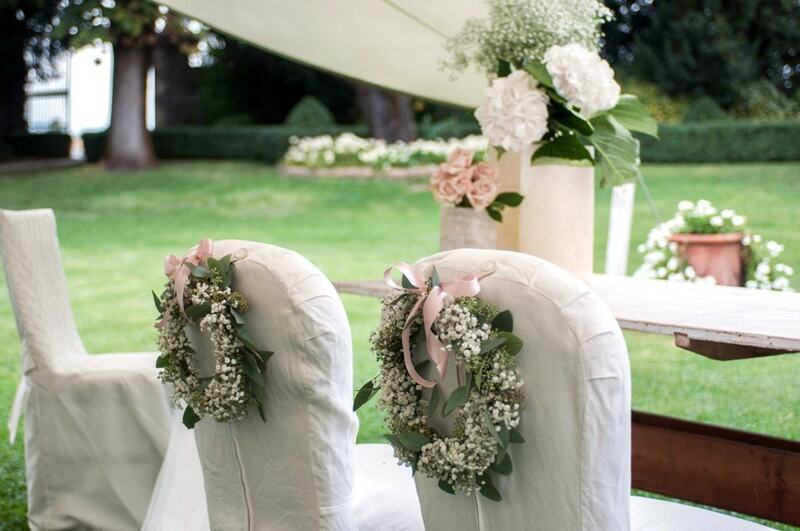 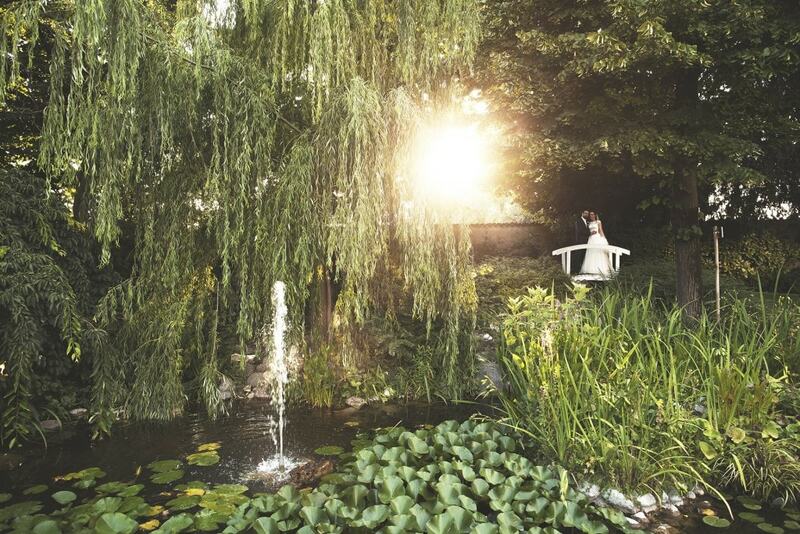 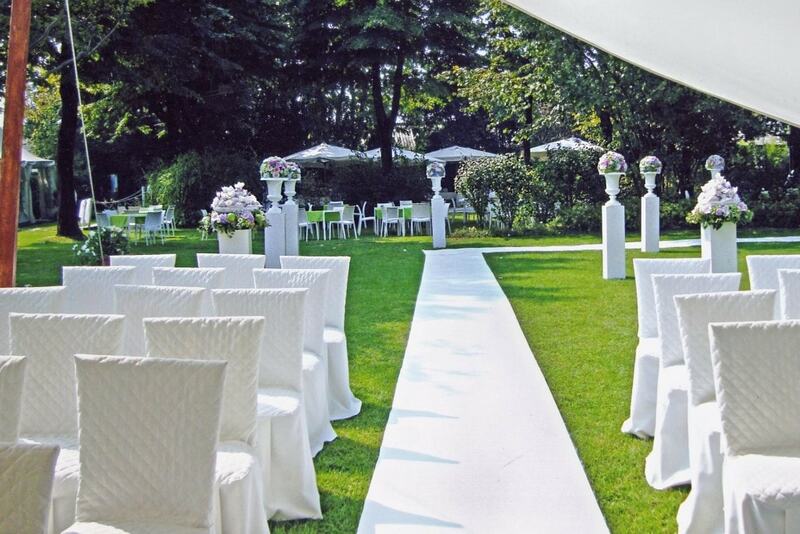 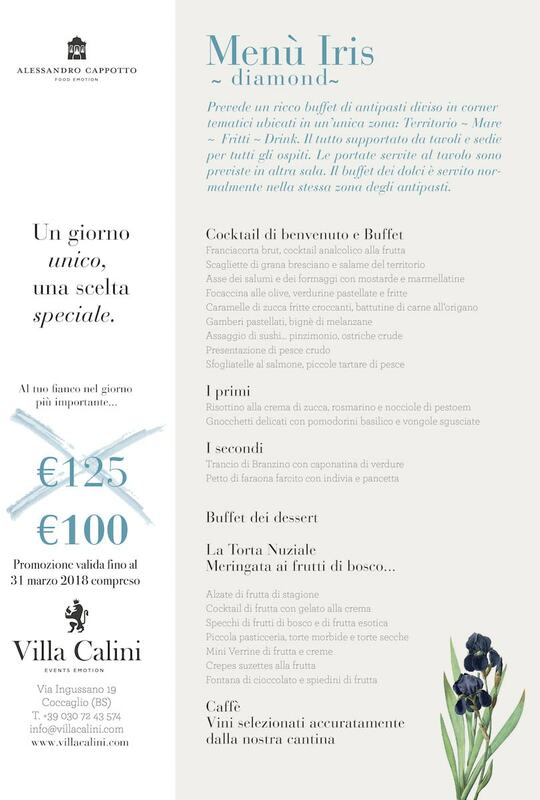 Villa Calini has been chosen as Town Hall, an exclusive added value for all those couples wanting a civil marriage in a suggestive location in Franciacorta. 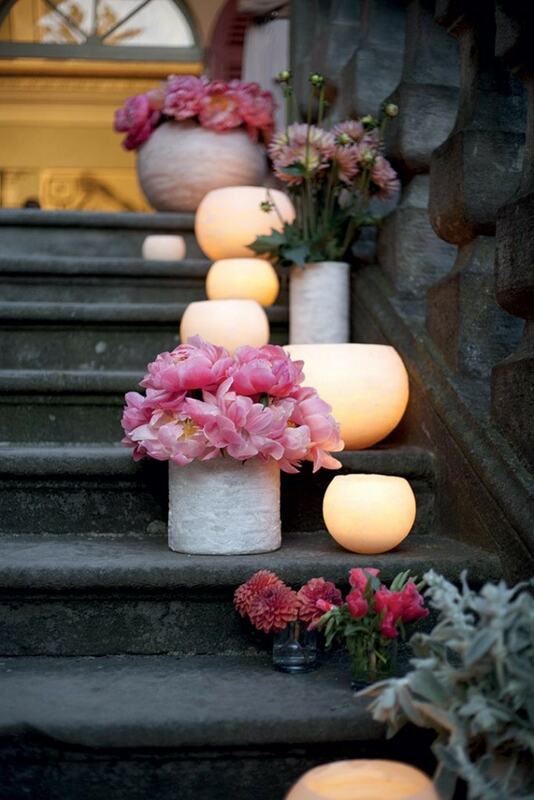 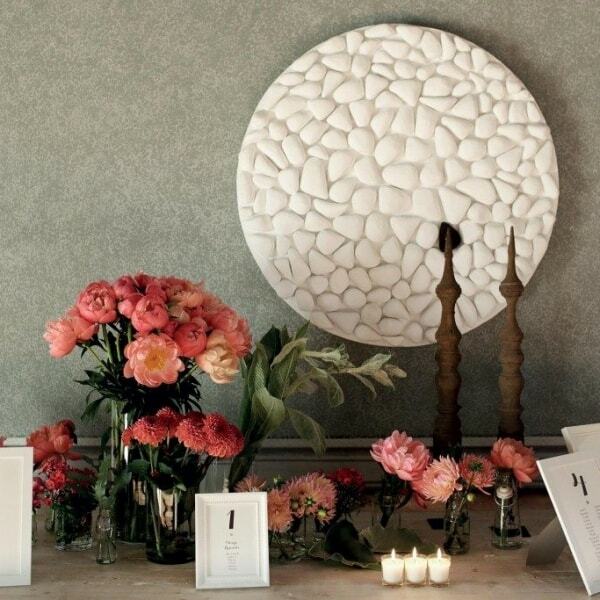 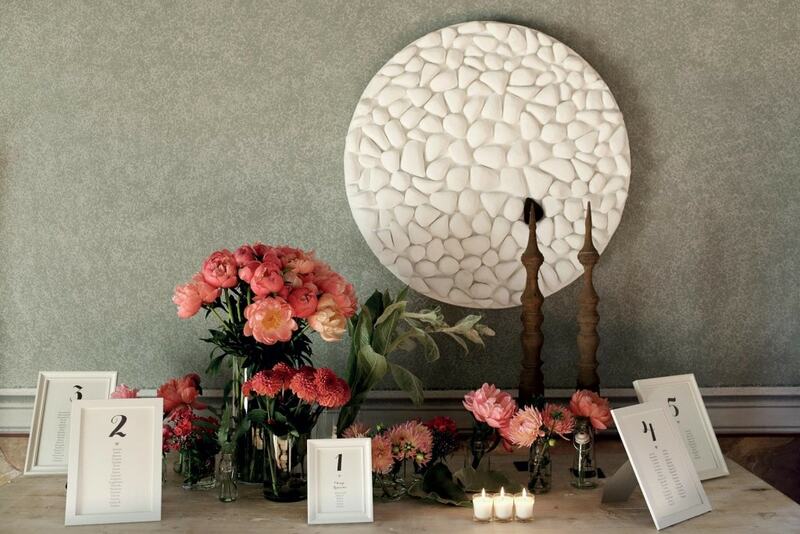 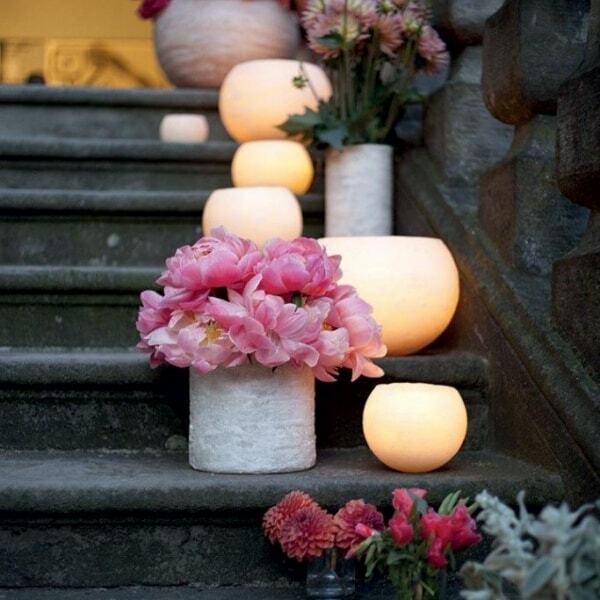 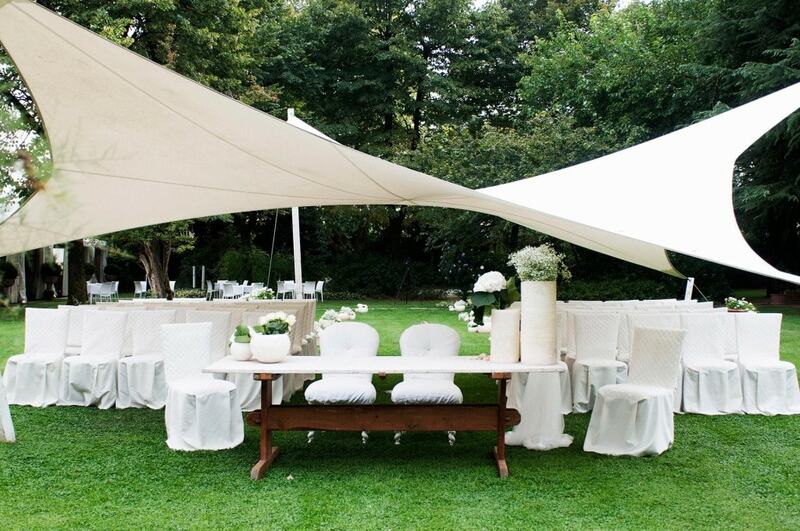 Your wedding will be able to make it unforgettable. 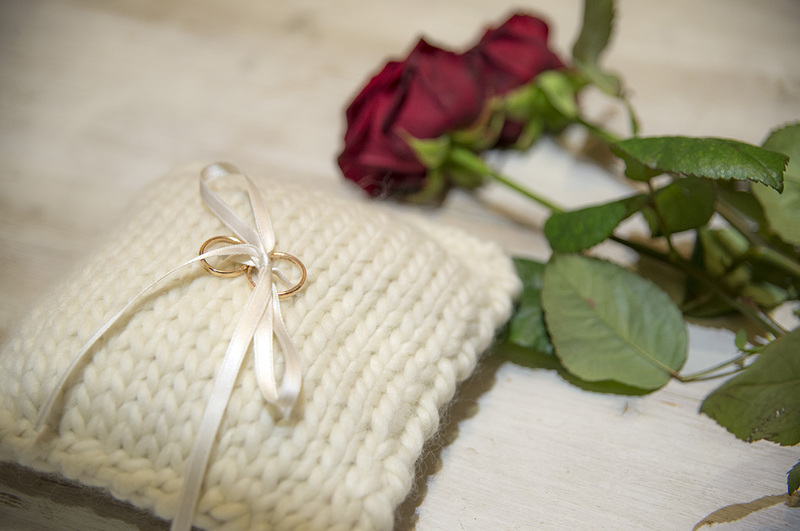 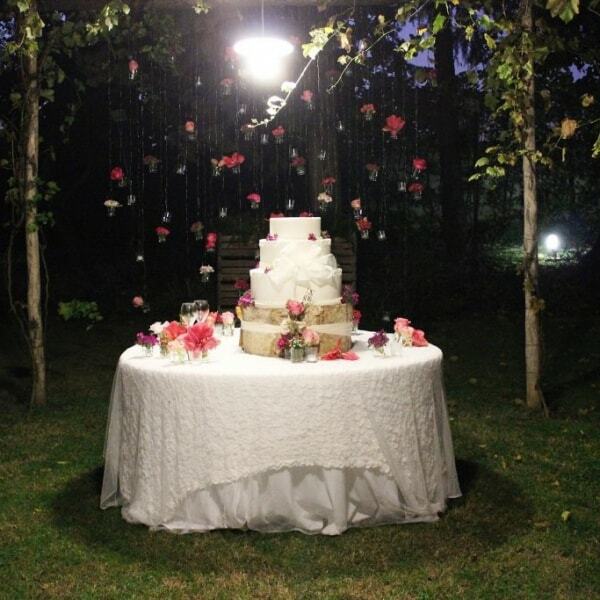 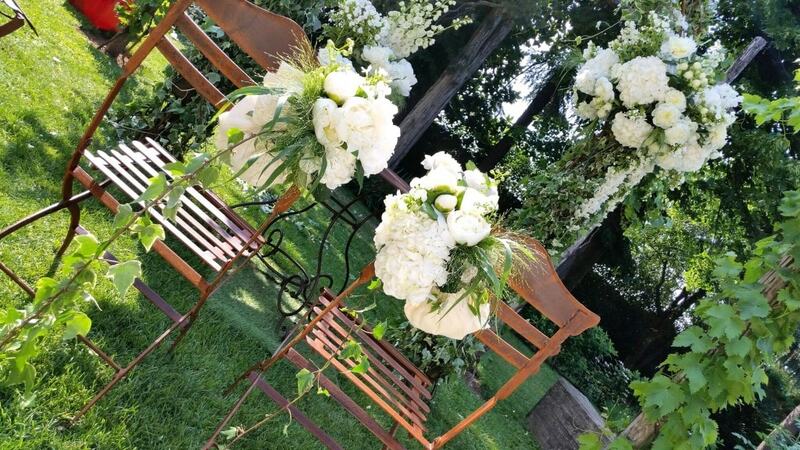 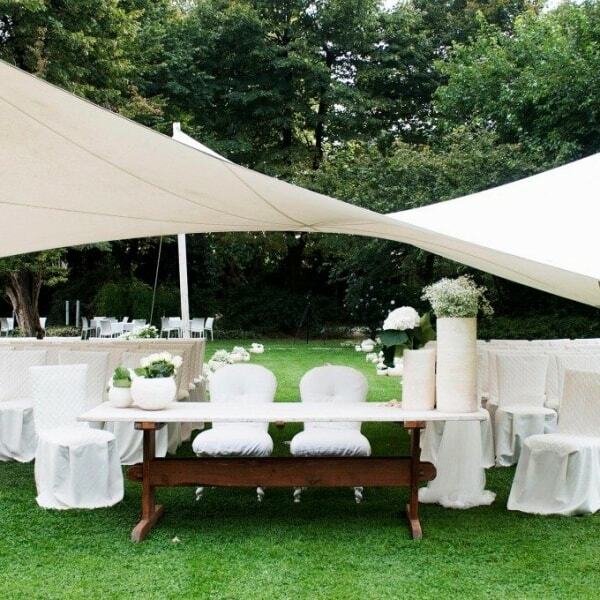 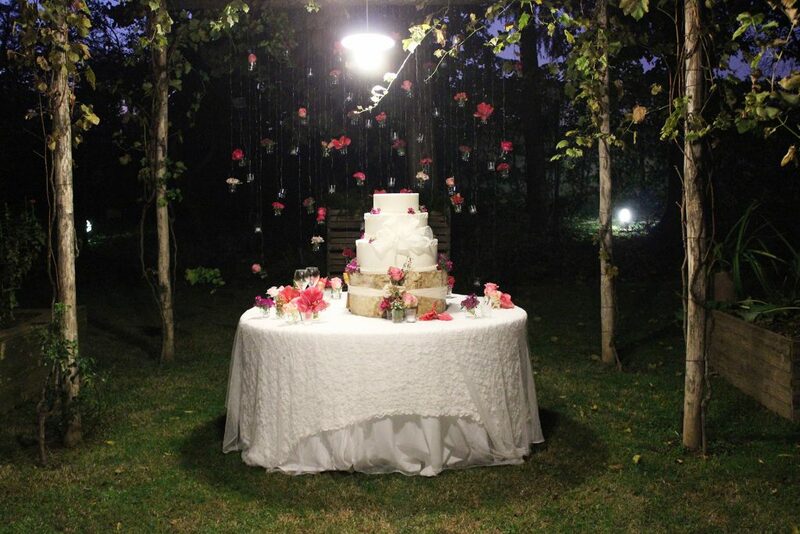 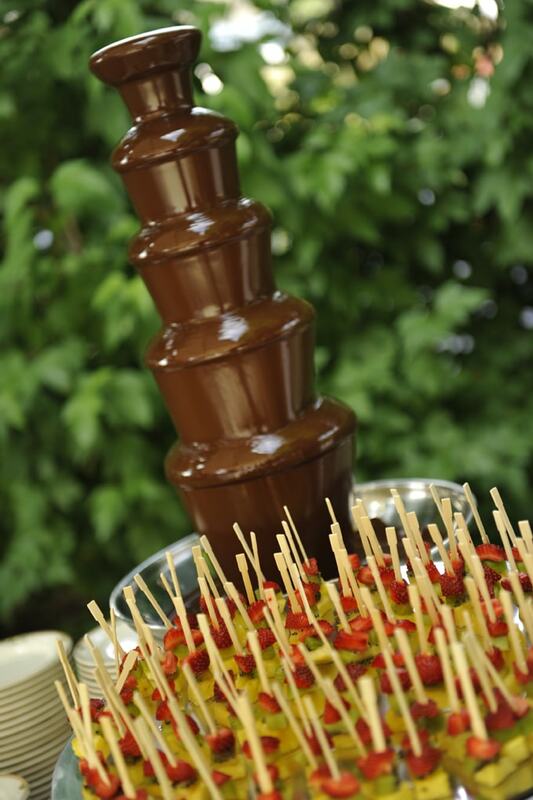 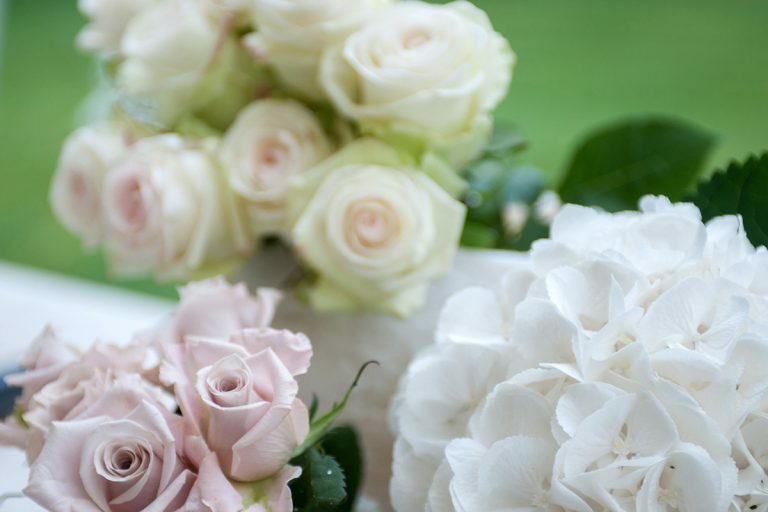 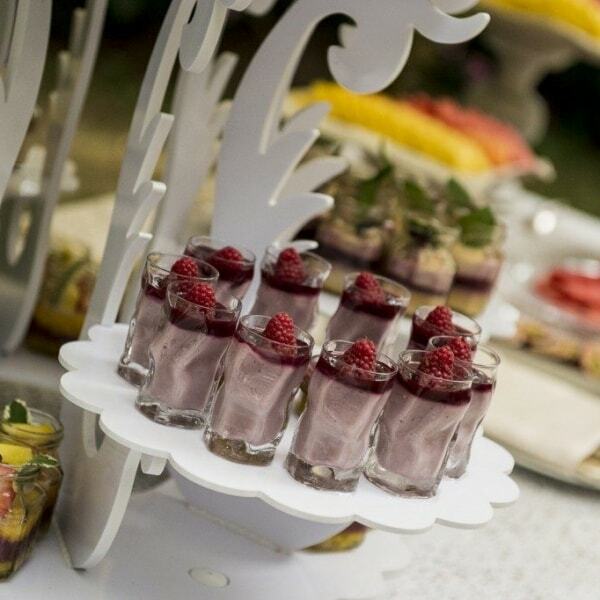 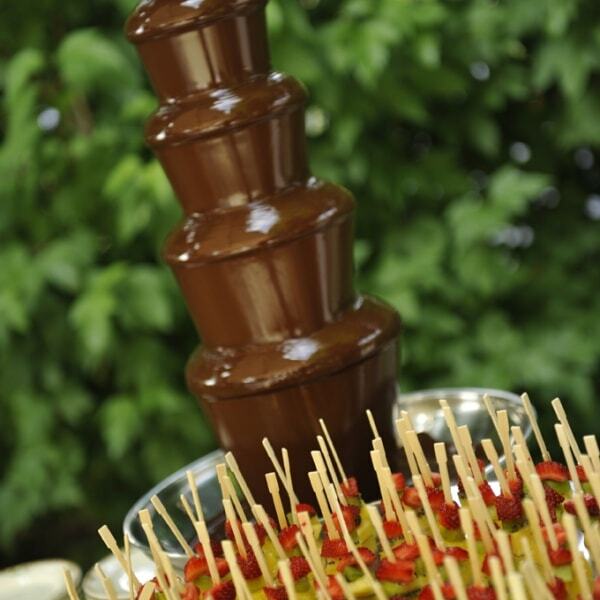 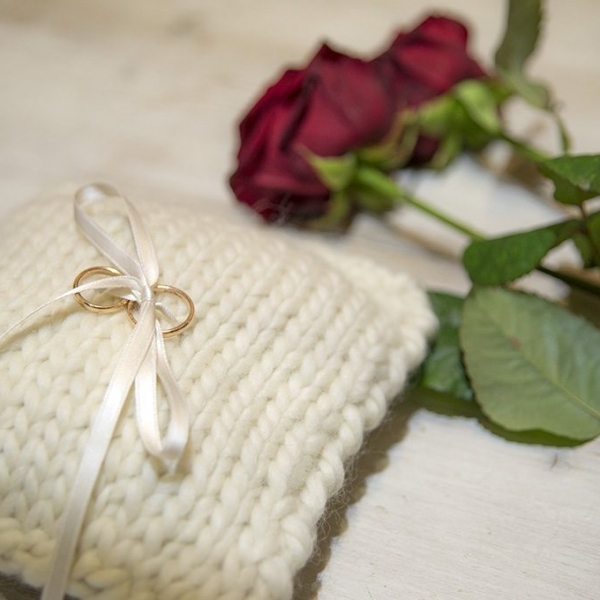 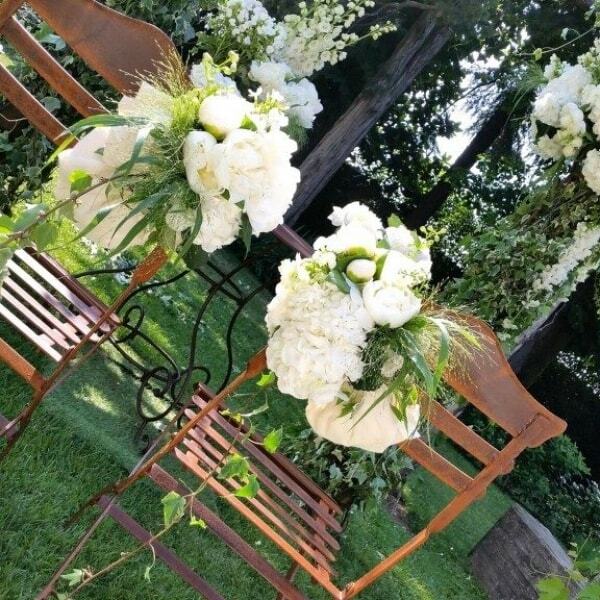 More information, more attention and personalization of your special day.